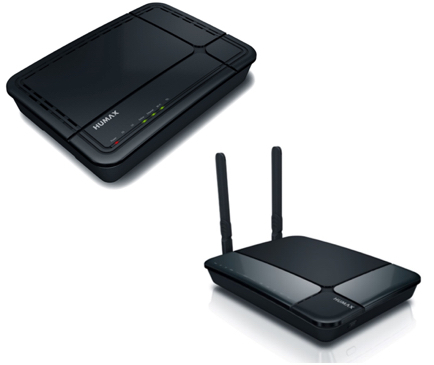 The Humax HG100R 8×4 Wireless Voice Gateway is a exciting performance for your home gateway. It combines a cable modem, VoIP, router and 802.11n/ac wireless access points in a single device, providing a cost-effective voice and networking solution for both home and small office. The gateway provids a faster connection to the Internet by incorporating eight bonded downstream channels along with four vonded upstream channels. These bonded channels can deliver downstream data rates that exeed 300 Mbps and upstream data rates that exceed 100 Mbps.